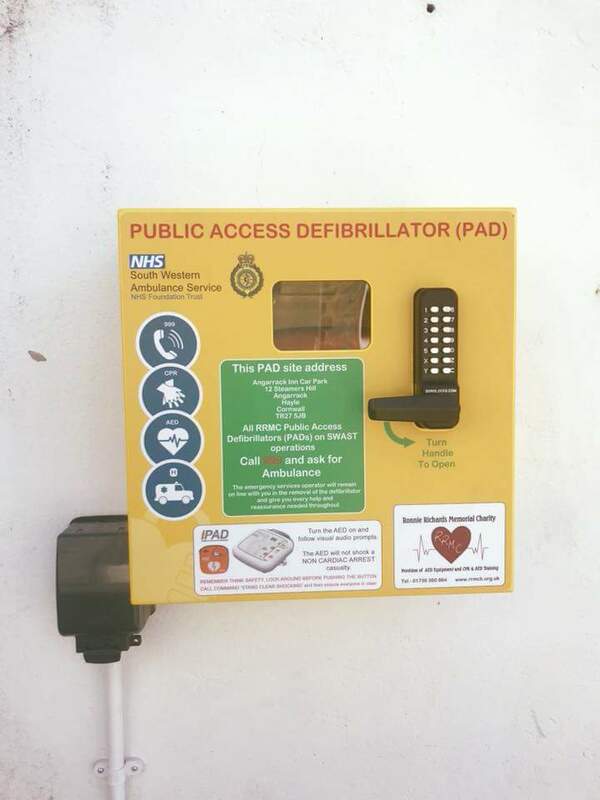 Please let everyone know the defibrillator is now fitted on the pub outside wall . Should anyone needed. Angarrack Inn is at Angarrack Inn.